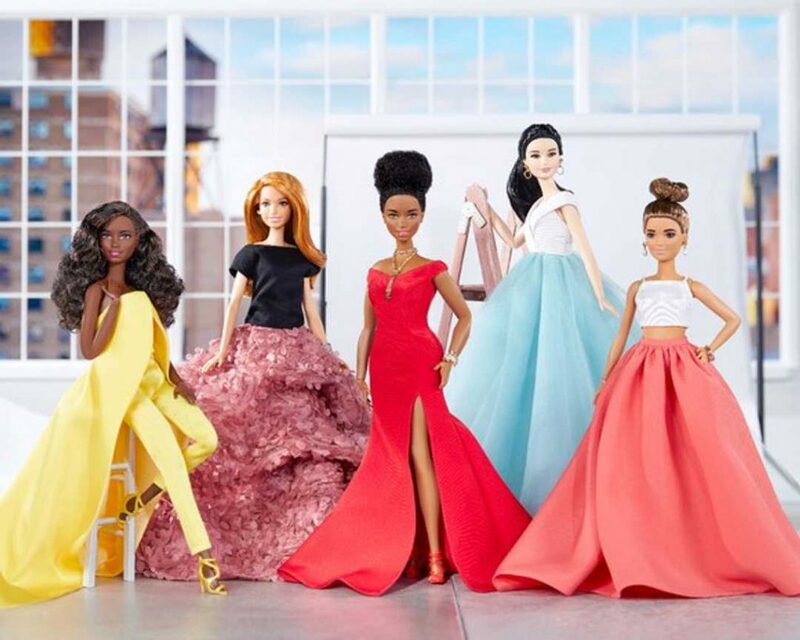 Mattel had quite the year in 2018. After a lot of issues, the company managed to show signs of improvement and great results for Hot Wheels and Barbie. Hot Wheels celebrated its 60th anniversary last year and had a whole lot of special releases and events. All of this helped Mattel and actually the toy cars brand had its best year ever, ToyNews reported.